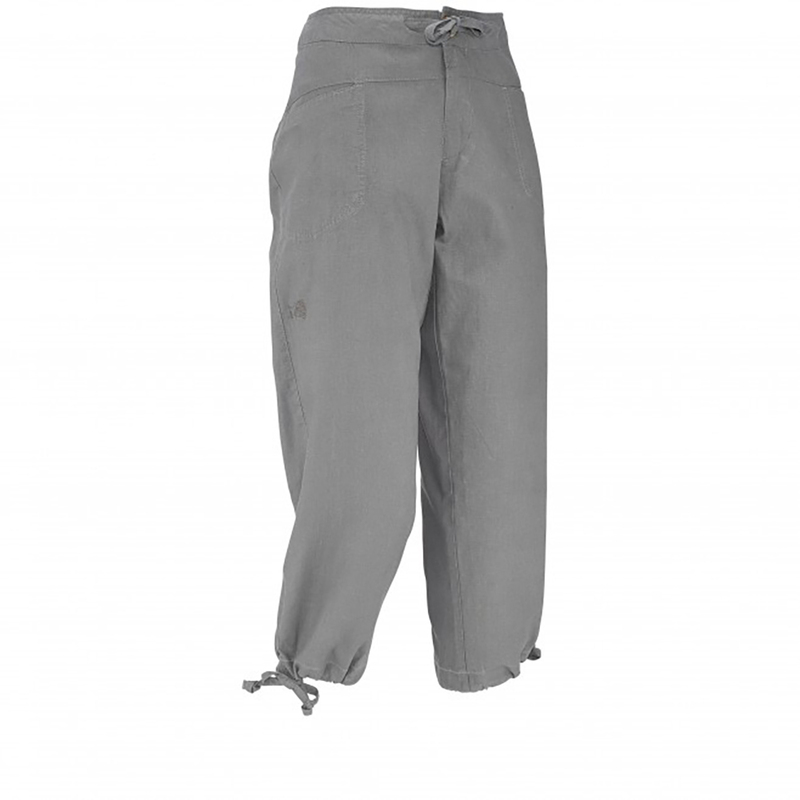 The Rock HEMP 3/4 pant is designed for climbers and built for sport climbing, climbing trips and every other day.The Relax Fit optimizes comfort with a straight leg shape and flat adjustable waistban d. The HEMP and organic COTTON blend fabric fulfills the purpose with a lightweight and fine texture. Lower positioned pockets allow to stow small items and are harness-compatible. A cinch at bottom hems allows a clear apprehension of your moves.